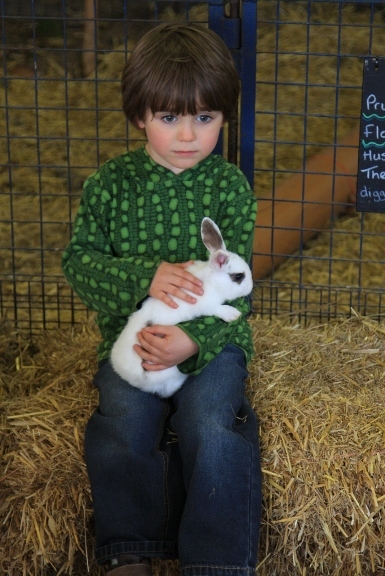 Get up close to and learn about some of our lovely farm animals. 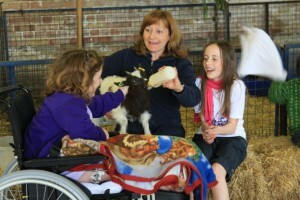 During the lambing season (Feb half term – May 1st) , animal encounters are all about bottle feeding the lambs. 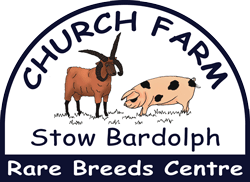 Sessions are held at 10.30, 12.30, 2.30 & 4.00 – see the lambing page for more details. 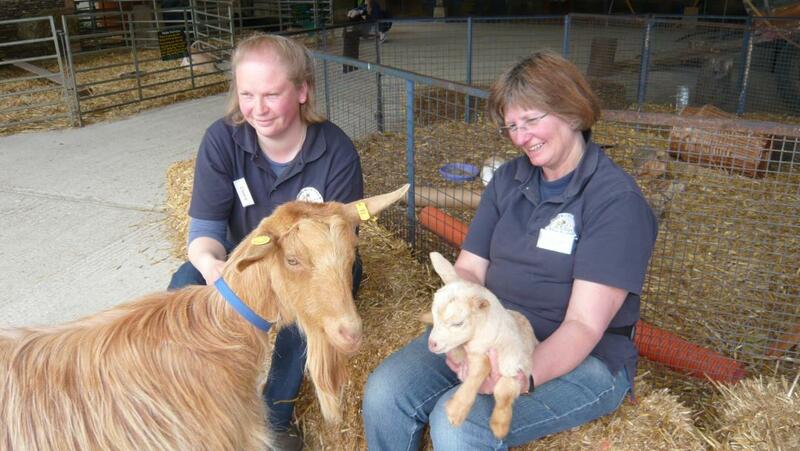 Goat grooming – just like you they need their hair brushing too! Animal Encounters are held up to three times a day and you will get a timetable when you arrive to tell you when they are.